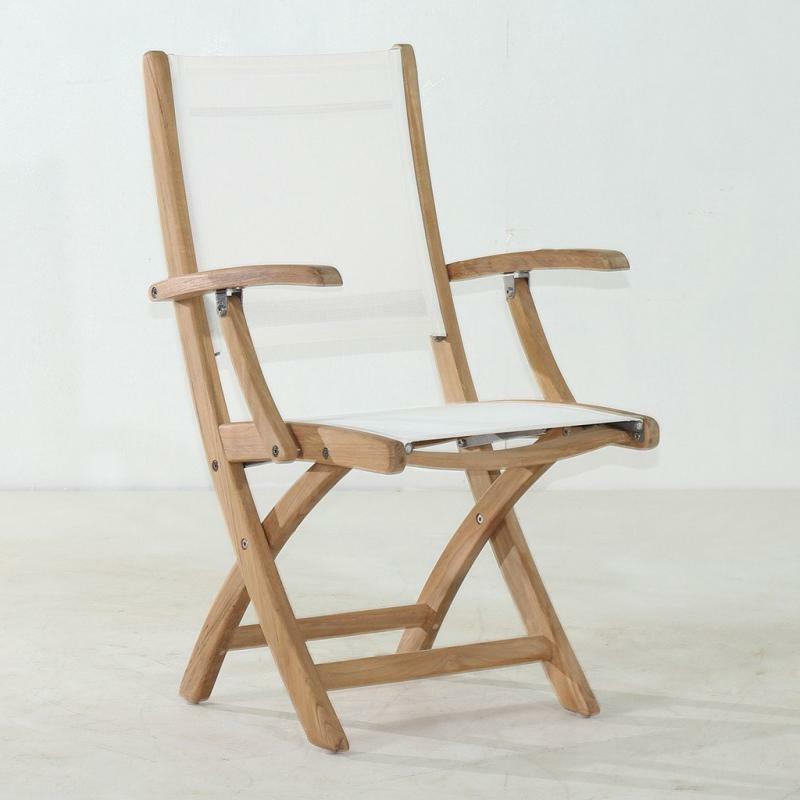 The classically designed steamer chair 101-A with four reclining positions for optimum comfort and one of the best chair in the market.Made with plantation grown A grade teak and stainless steel hardware. 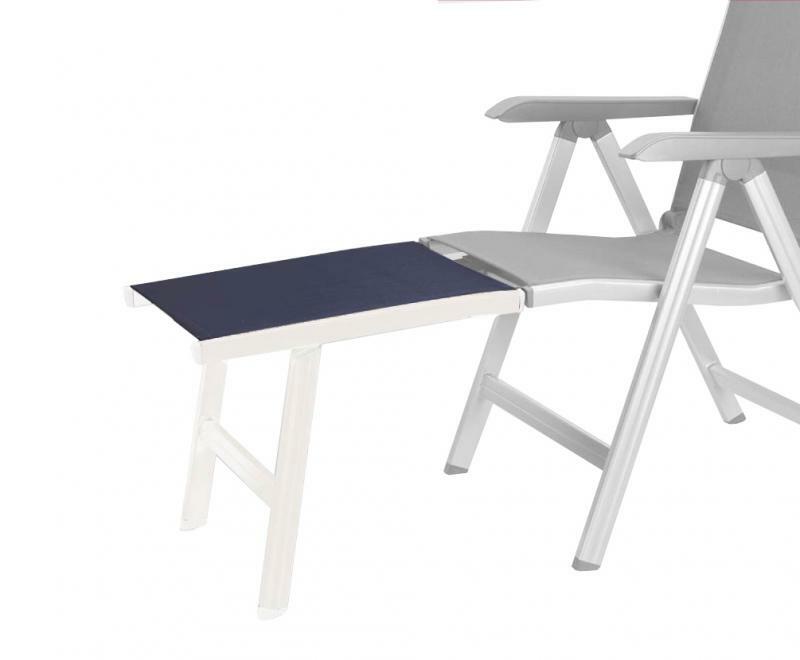 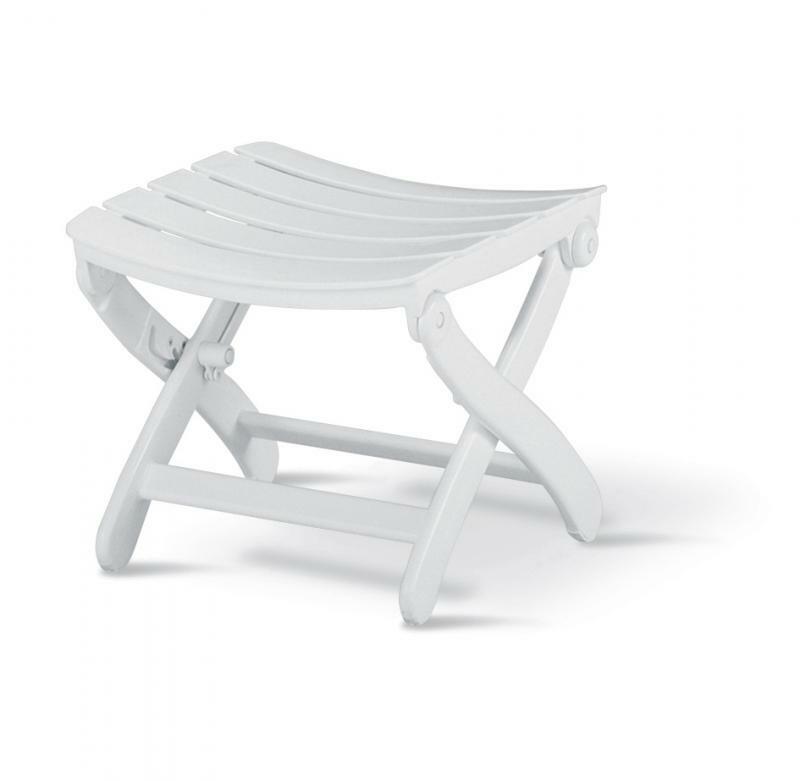 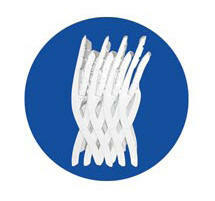 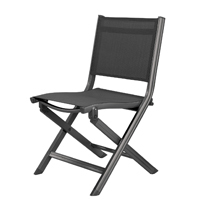 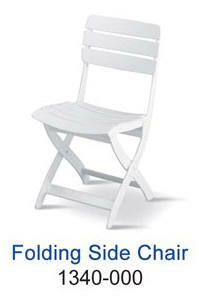 Wider slats and narrow gap between slats make it very comfortable even without cushion. 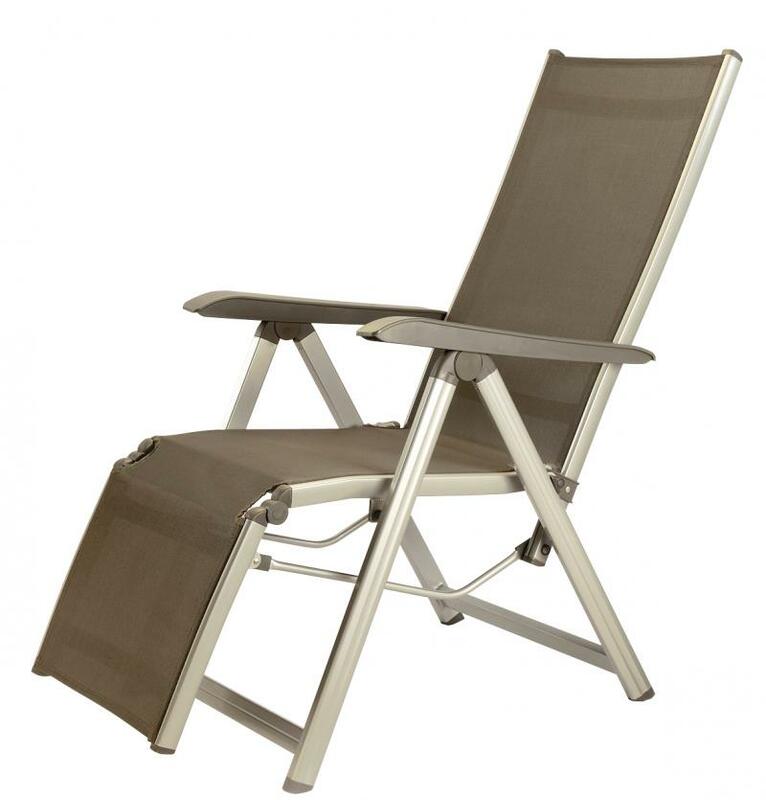 Stainless steel foot cap and our special designed wheel give ultimate durability and easy mobility of this steamer. . Removable footrest make it best comfortable reclining chair. 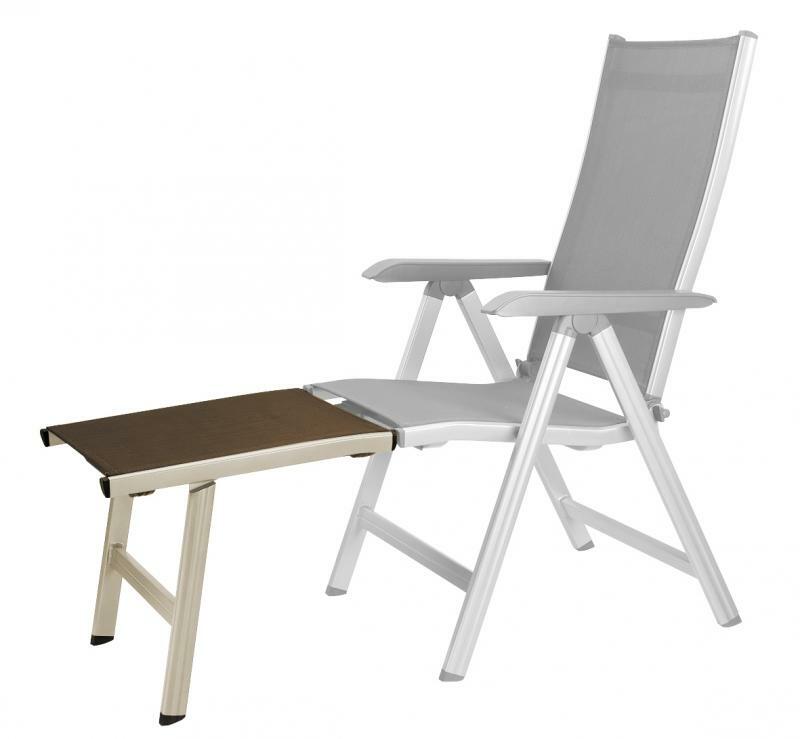 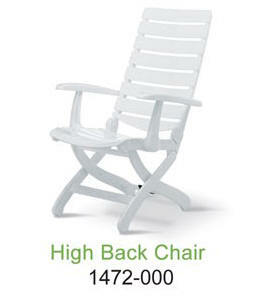 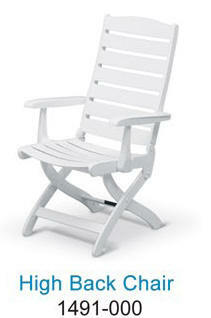 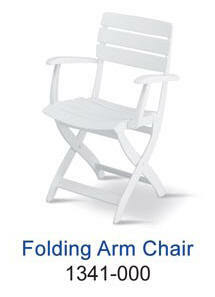 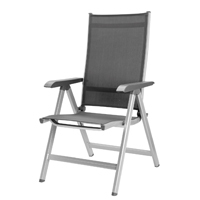 Features: 2-in-1, remove the footrest to make reclining chair. 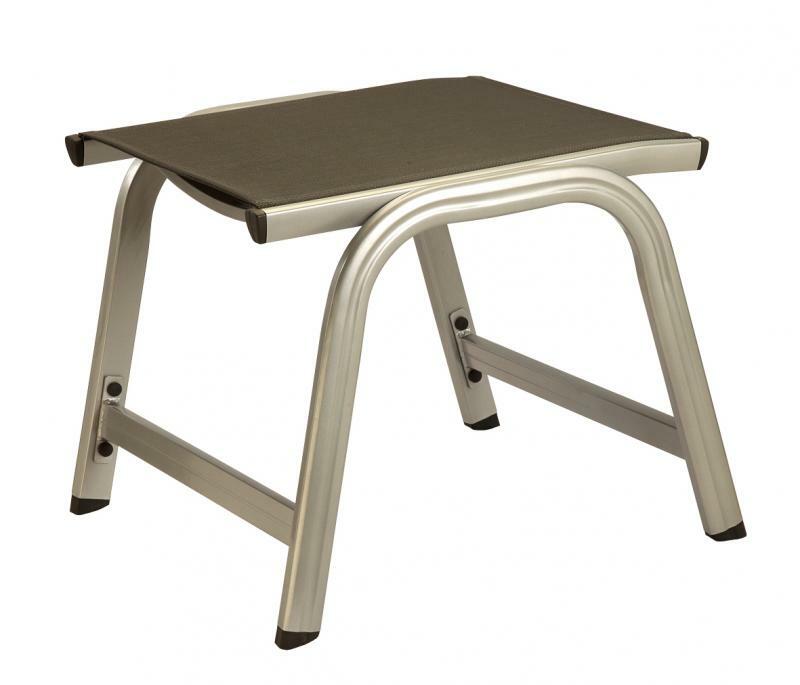 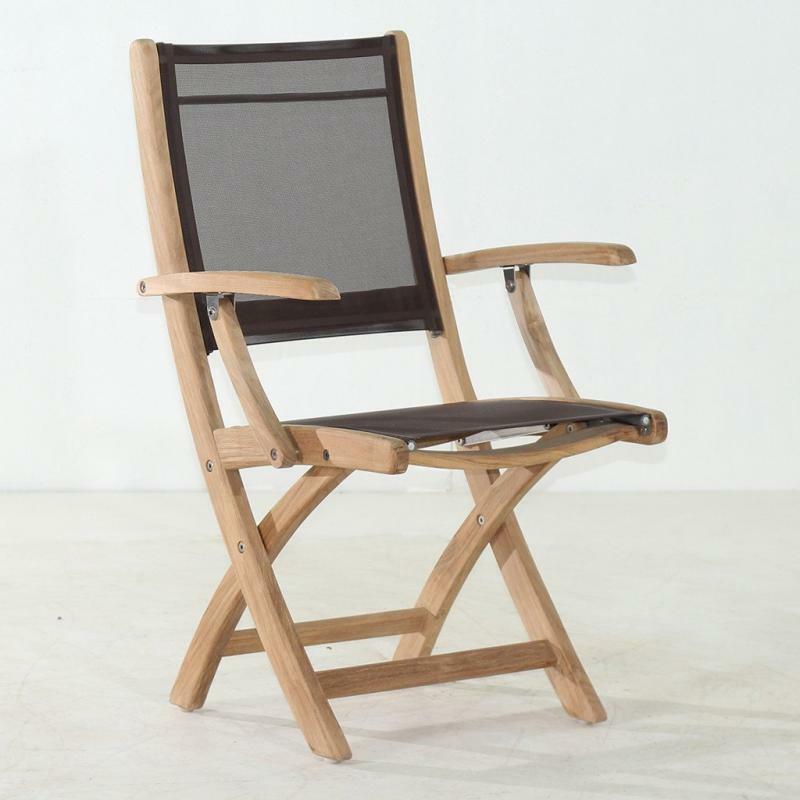 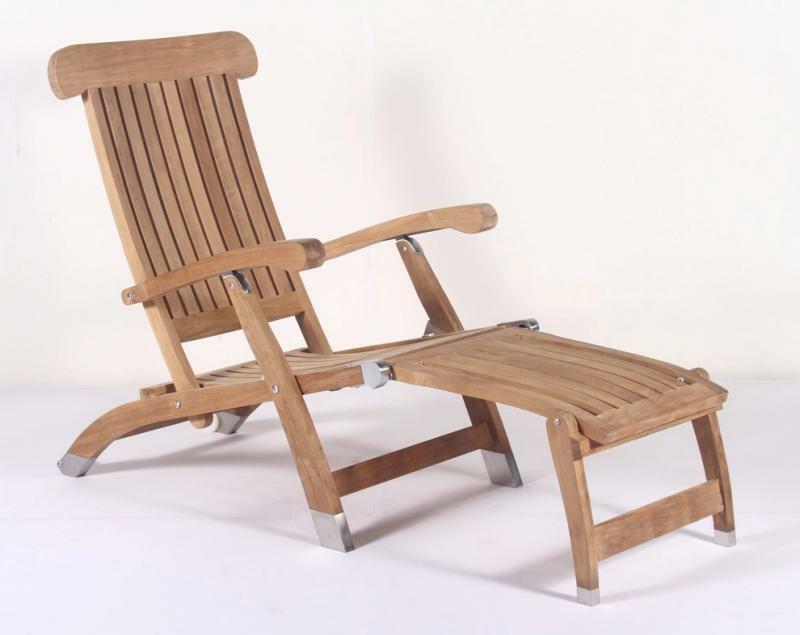 Made with two most durable material A grade teak and stainless steel hardware. 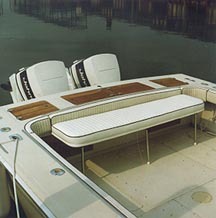 our special designed wheel make it more easily move around.Classic Teak steamer can fold for easy storage. 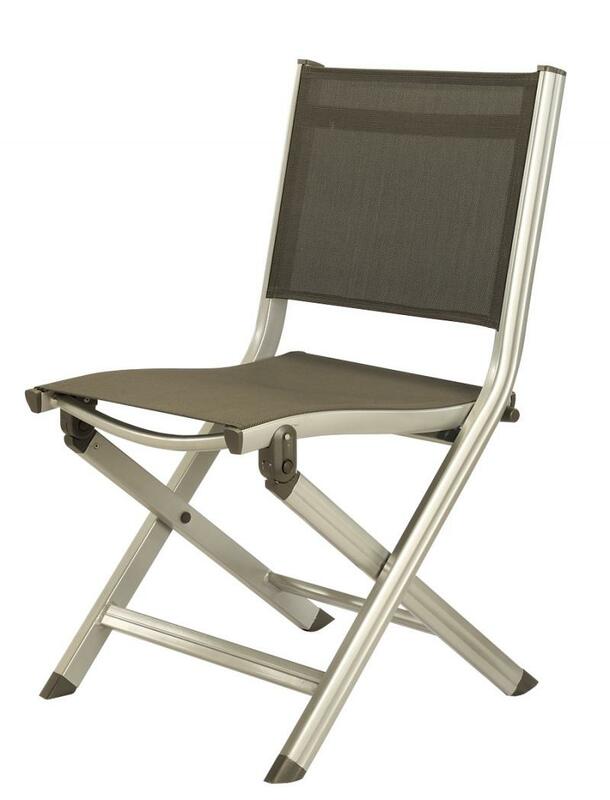 5 position adjustable back. 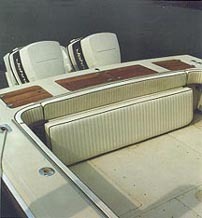 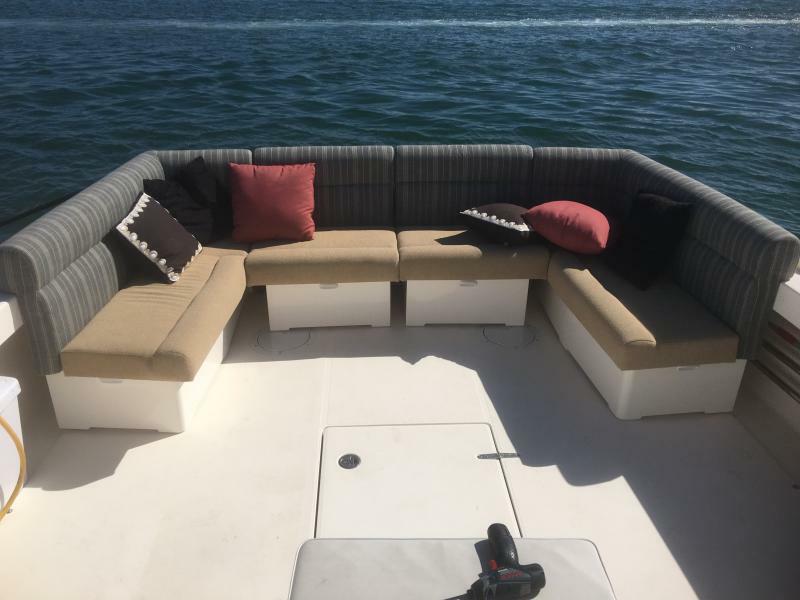 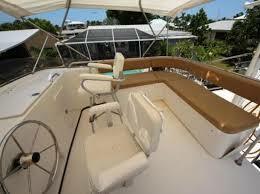 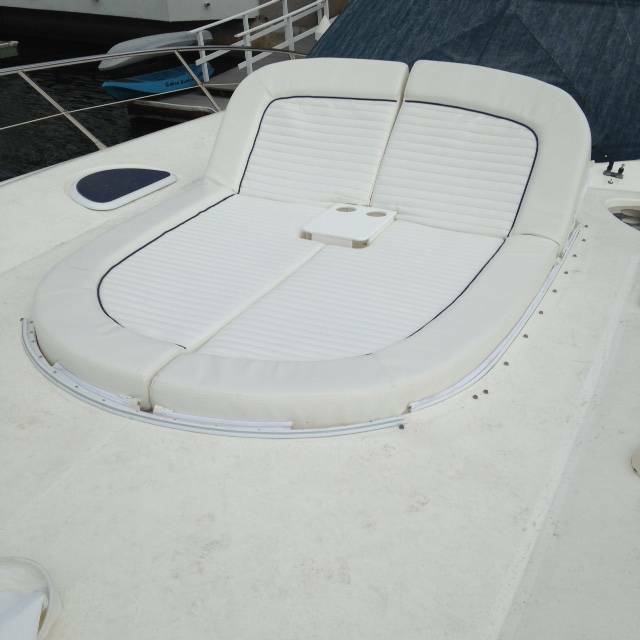 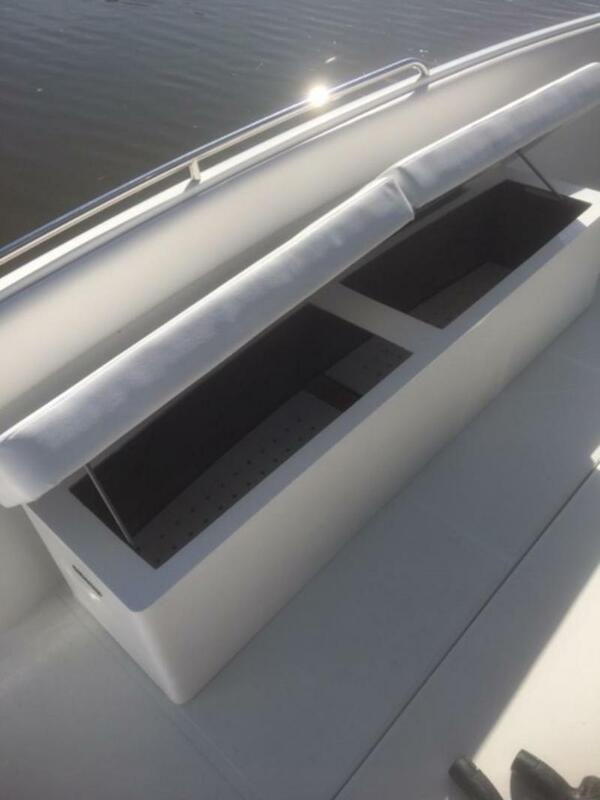 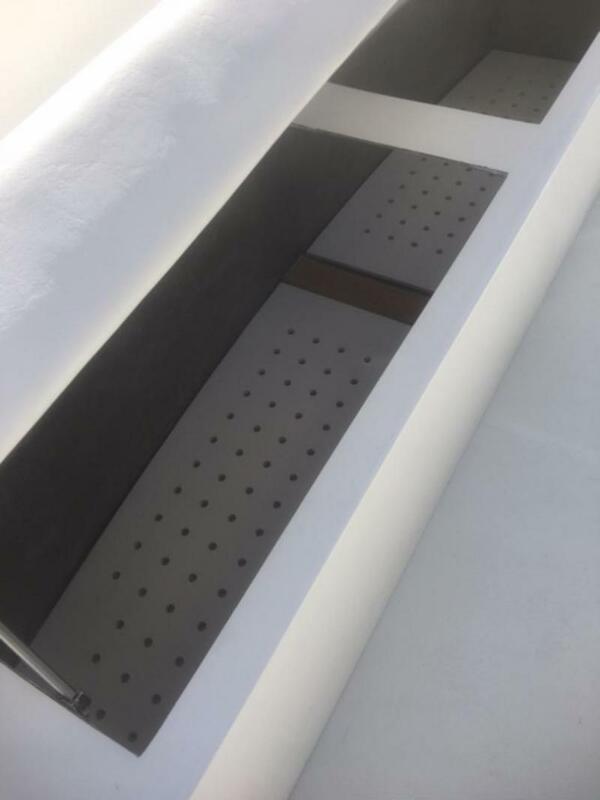 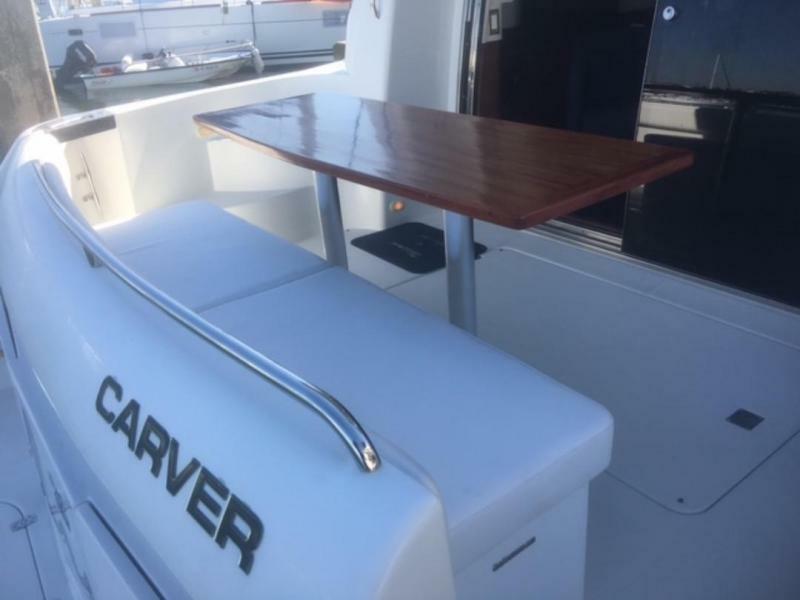 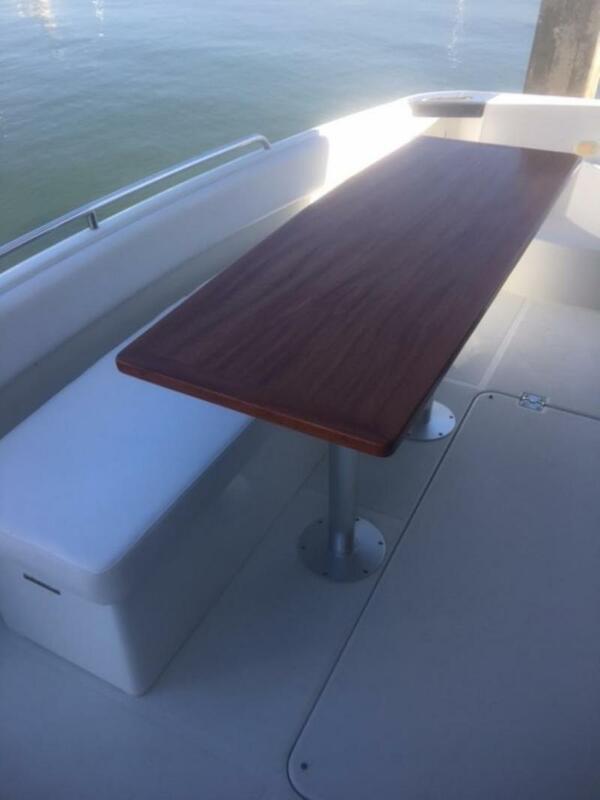 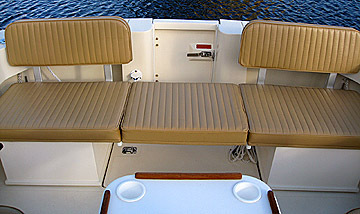 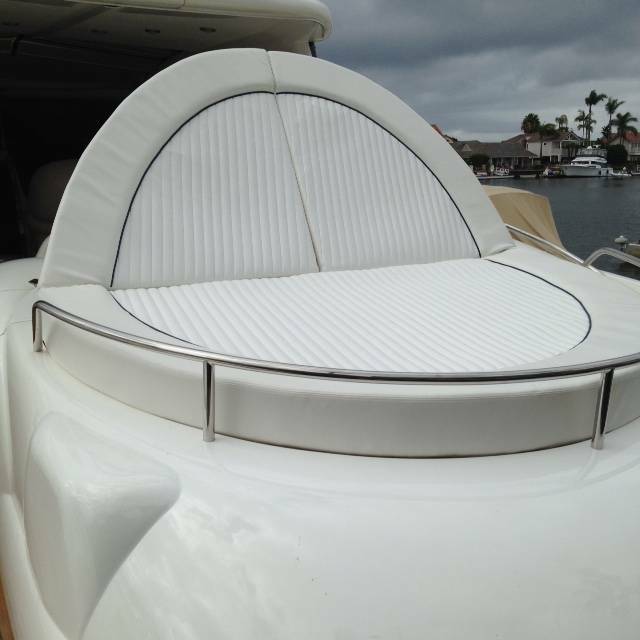 Dimensions: Folded: 55" x 24" x 8"
BOAT FLY BRIDGE AND DECK SEATING CUSHIONS ARE OUR SPECIALITY.